Are fragmented payroll systems affecting you? We are here to help. Find out how these Power of Payroll studies can benefit you. Complete the form to get your copy today. 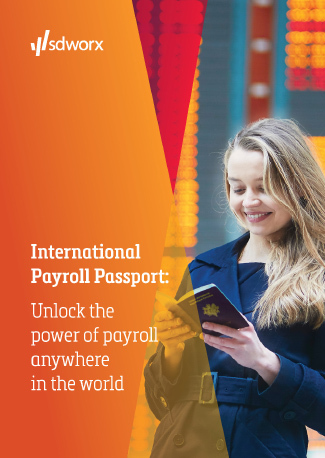 If your company has employees operating in multiple countries, then you are exposed to a web of payroll complexity as fragmented, in-house payroll systems pose a major risk to your business. Read this guide to discover how to overcome the challenges and make the transition to an integrated solution. 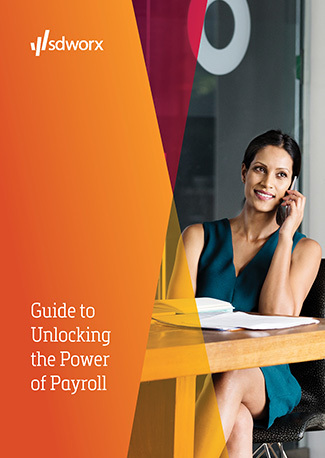 So, you want unlock the power of your payroll and move to a unified, global model. But where do you start? This guide will give you an overview of the steps involved – from creating a business case, to go live and continuous improvement. You benefit from integrated capabilities, best of breed local and global systems, a single contract, a central point of contact, and consistent service levels, no matter which country you are in. The ability to access information and insights 24/7 enables teams to work together seamlessly across multiple locations with real-time information at their fingertips to make informed business decisions. That’s the power of payroll with SD Worx.